Antioxidants are highly beneficial compounds that help repair cellular damage caused by harmful free radicals. Unless neutralized by antioxidants, free radicals create oxidative stress that is associated with chronic diseases like cancer, heart disease, and diabetes. Grapes contain many types of antioxidants, primarily in the skin. 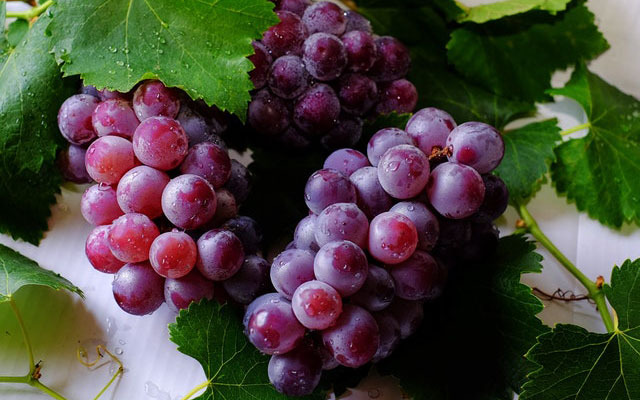 Red grapes have the highest level of antioxidants, including the polyphenol resveratrol, which has been credited with significant heart-healthy benefits. It also regulates blood sugar and lowers your risk of developing cancer and diabetes. Resveratrol is just one of many antioxidants in grapes, though. 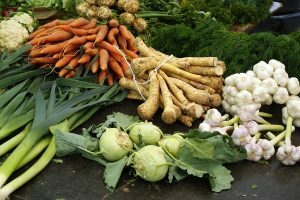 They also contain vitamin C, beta-carotene, lutein, quercetin, lycopene, and ellagic acid, among others. Health & Human Research Copyright © 2019. Any information published on this website is not intended or implied to be a substitute for professional medical advice, diagnosis or treatment. All content, including text, graphics, images and information, contained on or available through this website is for general information purposes only. You should not take any action before consulting with a healthcare professional.